There is nothing more classic than a bold lip for the holidays. 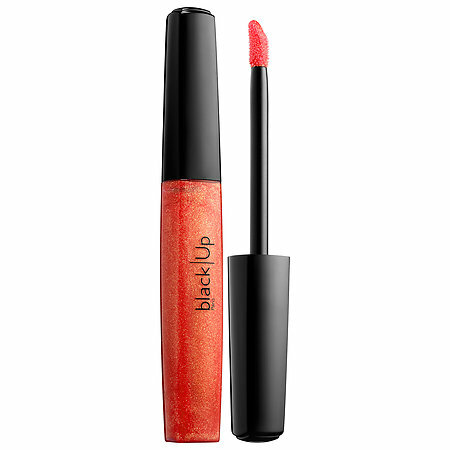 Red lipstick is in full swing Black Friday through New Year’s. 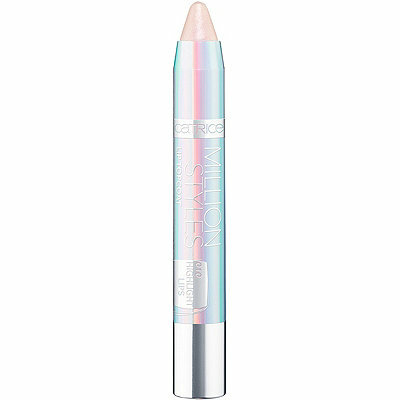 One trend that really reemerged this year was the return of shimmery, frosty lips. 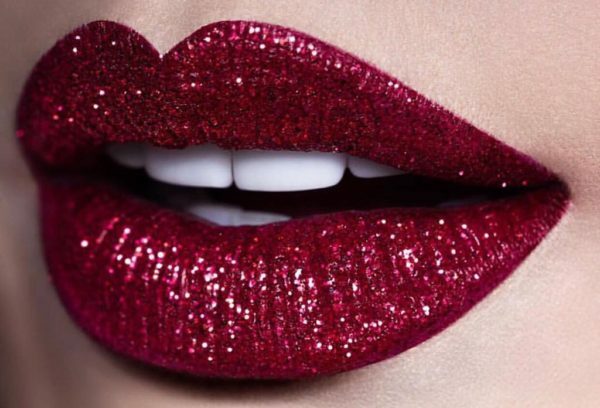 Keep your classic holiday look but switch it up with diamond encrusted lips. Think Brittany Spears and Destiny’s Child: the early years; with a rose gold millennial twist. You’ll shine bright like a -ok you get the rest, right? If you thought foil lips were bold imagine them with a glitter top coat. Gorgeous. Someone has cast a spell on this lipstick. 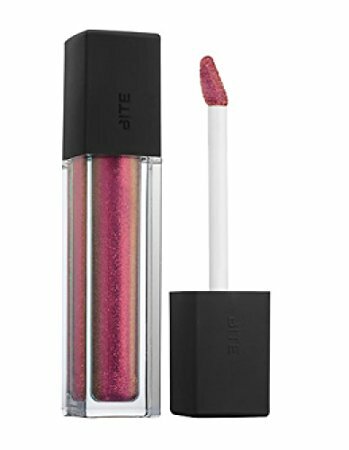 When you press your lips together, glitter emerges through the color. You’re a wizard, beauty. 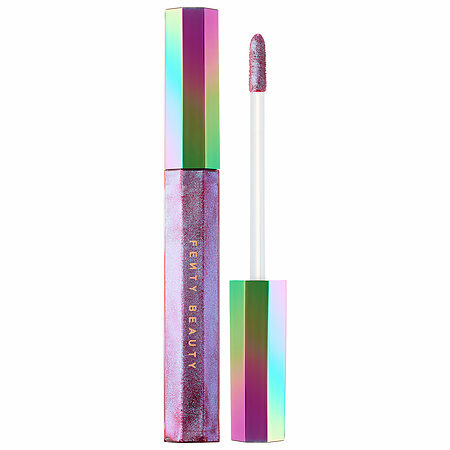 If this holographic lip top coat doesn’t scream, “Zetus lapetus!” nothing else will. Enjoy explaining that reference to your baby cousins without feeling old. Someone will bring up Fenty Beauty, but you’ll be wearing it best. 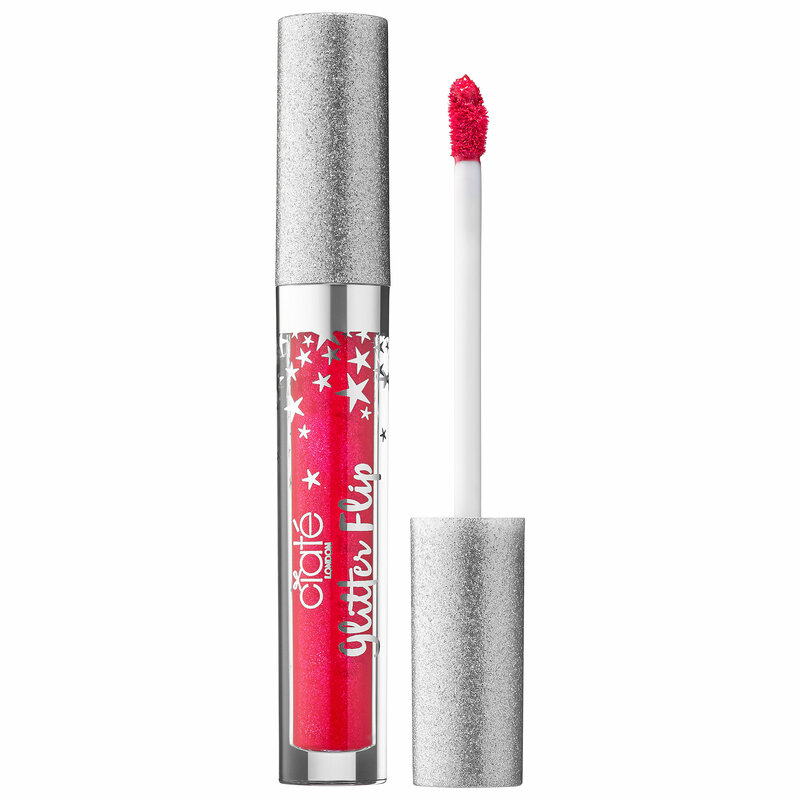 This glitter gloss is great on its own or on top of another lipstick . Oh! 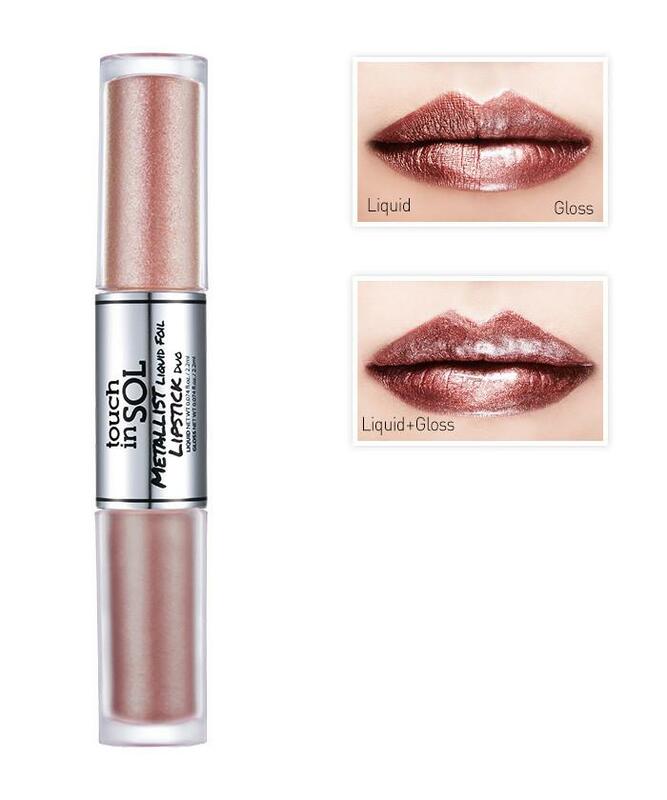 Lips so luscious with a shimmery gloss. You’ll be a space-age royalty with cosmic shades that are out of this world. 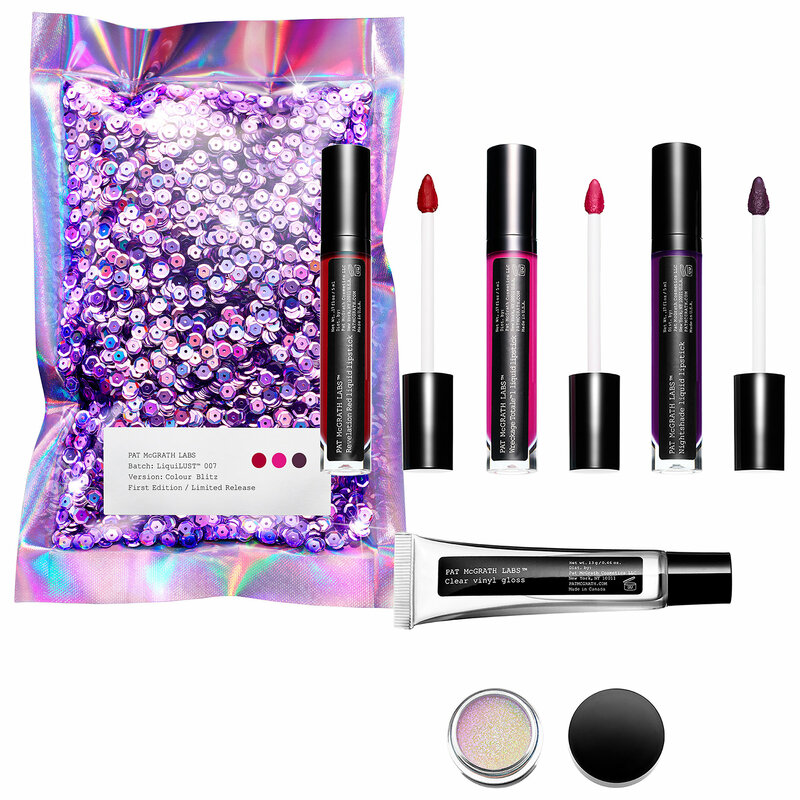 You’ll have kaleidoscope kisses under the mistletoe with this prismatic gloss! The Mother of Makeup has done it again with the release of her liquid lipsticks. Back of sequin: check. Bold colors: check. Glass and glitter: check. Your lips will be major! I read this article and found it very interesting, thought it might be something for you. 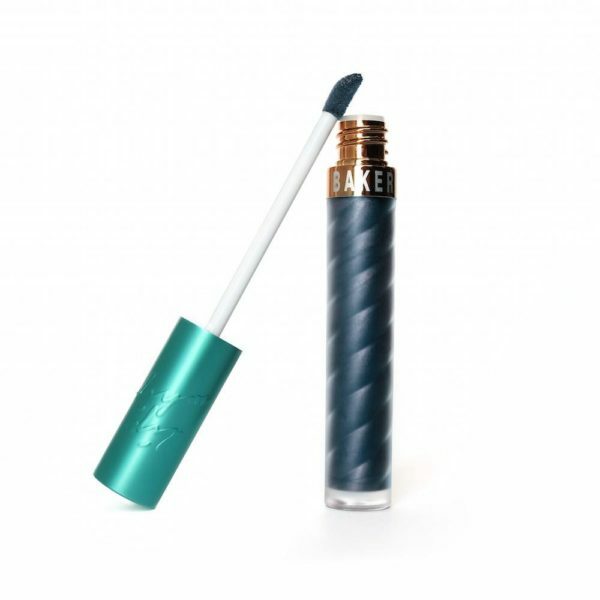 The article is called 10 Shimmer Lipsticks Perfect For The Holidays! 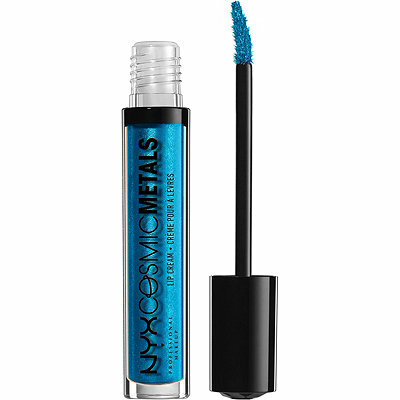 and is located at https://stylishcurves.com/10-shimmer-lipsticks-perfect-holidays/.